Meaningful community solutions require more than money or programs or policies. The kind of real and lasting change that benefits everyone is only possible when people from all walks of life are willing to roll up their sleeves and go where their time and talent is most needed. 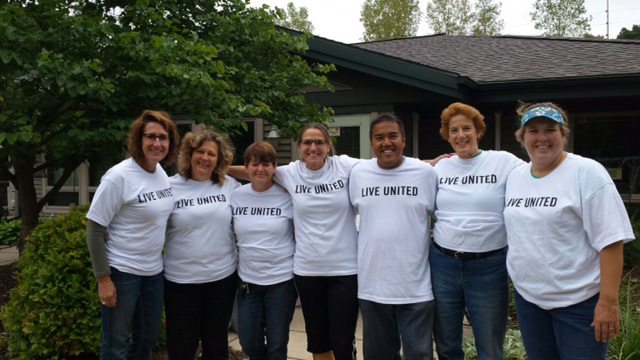 Whether it's at the United Way office or in community, there are many ways to get involved and volunteer. 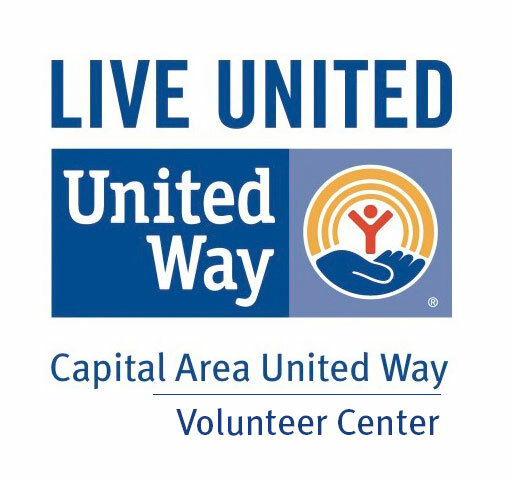 It's as easy as visiting the United Way Volunteer Center website. Simply click on the Volunteer Center logo below to connect with several community opportunities. Here are some additional ways to get involved. 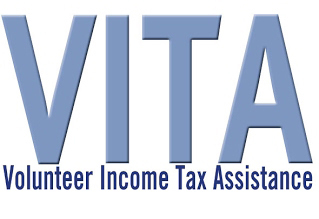 Help local families as a trained IRS-certified volunteer for the upcoming tax season. With only 12 hours of training, You can make a difference in someone's life. For more information on how to get involved, contact David Reyes at 517-203-5014 or at d.reyes@micauw.org. Day of Caring is held every year in August or September. Check back in early 2017 to hear about next year's event! 2016 Make a Difference Day, October 2016.